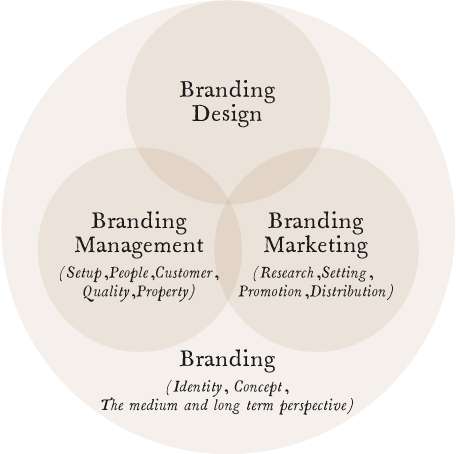 Branding | Thinking - DESIGNESS inc.
point of view what has intrinsic value. human resources, customer, quality, intellectual property. The branding marketing is a mechanism to sell. 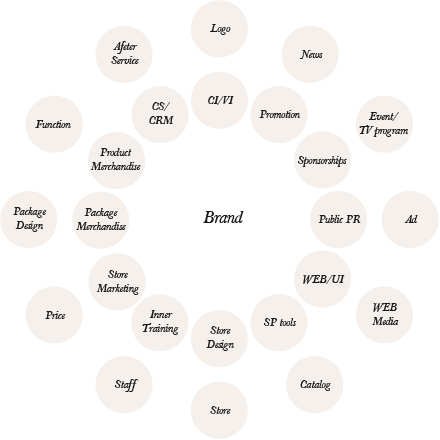 We are relevant to brand in variety contacts. Which contacts determine whether important elements.